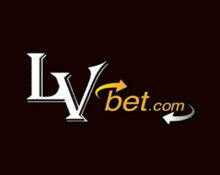 LV Bet – Be the king of the castles! Claim your bonus and earn tickets to the raffle! Enjoy a deposit bonus and a raffle! Celebrate the launch of Castle Builder II™, the sequel to the award-winning original Microgaming slot, at LV Bet and claim generous reload bonuses on multiple deposits. Then wager on the new game to earn your tickets to the raffle with 10 bonus prizes. Castle Builder II™ offers freedom of choice like no other. Choose one of three avatars, each with his own unique storyline. Set forth and explore 15 kingdoms to unlock achievements, face challenges, find hidden secrets, and of course, build castles. LV Bet Summer Games – Do not forget to collect your medals over the next three weeks to win tons of prizes, including weekly shares of 10,000 Free Spins and a stellar €1,000 bonus at the end of the campaign. Additionally, every deposit using the Summer Games code will be rewarded with extra Free Spins on Scruffy Duck™. Weekend Masters – Take part in the weekend wager race and score the most rounds with cash bets on Butterfly Staxx™, Star Fortune, Blazing Star, Pharaohs and Aliens and Alien Robots. 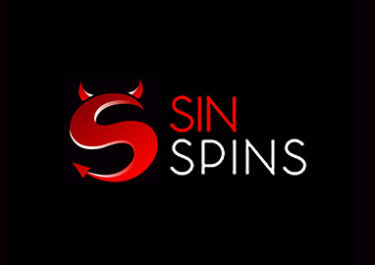 The TOP100 players will win bonus prizes and Free Spins. Enjoy a weekend of celebrations at LV Bet to welcome the newly released Castle Builder II slot from Rabcat / Microgaming. 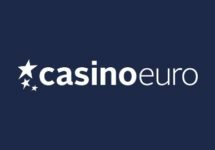 Claim a special 25% bonus up to €100, playable on the new game and all other Microgaming slots. Bonus can be claimed in multiple deposits up to the maximum amount. 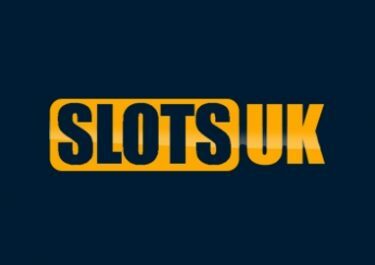 Wagering requirement is 30x deposit + bonus within 15 days, subject to the LV Bet bonus terms and conditions. An extra reward will waiting for 10 lucky builders at the end of the campaign. 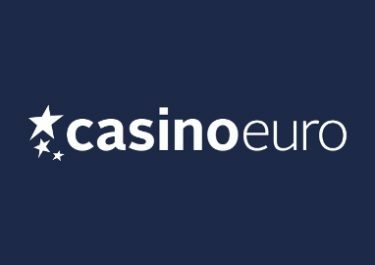 Every €10 wagered on Castle Builder II will earn 1 entry ticket for the prize draw with the maximum capped at 20 tickets per player per day. 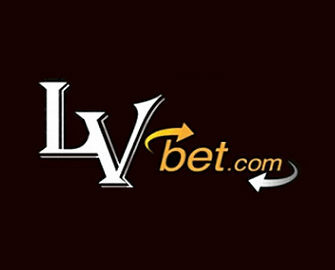 On 24th July 2017, LV Bet will randomly draw 10 winnings tickets, each being awarded with a bonus prize: 1x €250 | 2x €75 | 3x €50 | 6x €25. 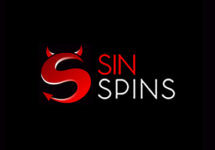 All bonus prizes will be credited shortly after the draw and carry a 30x wagering requirement within 15 days.